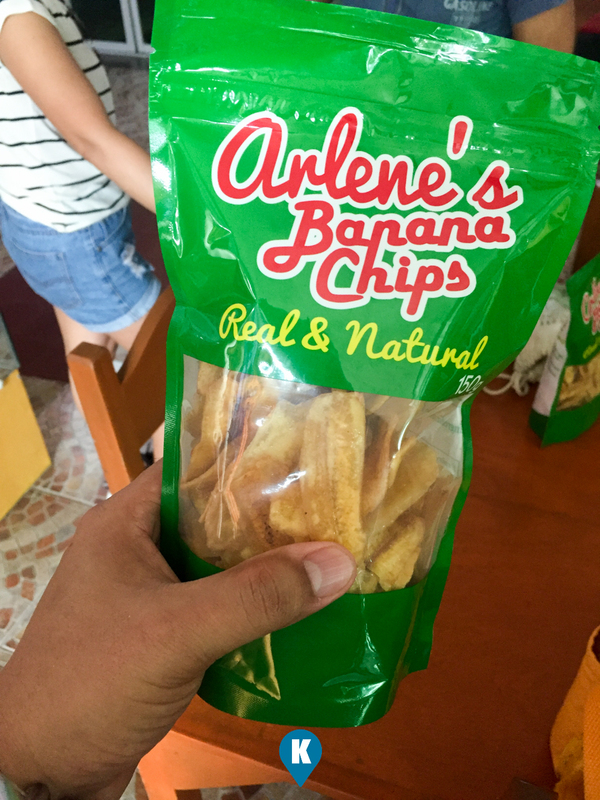 Growing up in the Visayas, Cebu particularly I was introduced to this local delicacy of Banana Chips. Since then I always eat it when given the chance. Even when I was in Manila, banana chips are even being sold so I eat them when I can get my hands on this yummy chips. What I found out in various chips I have tasted, those made mostly in Luzon were so sweet that after partaking some of these, I already stopped eating them. 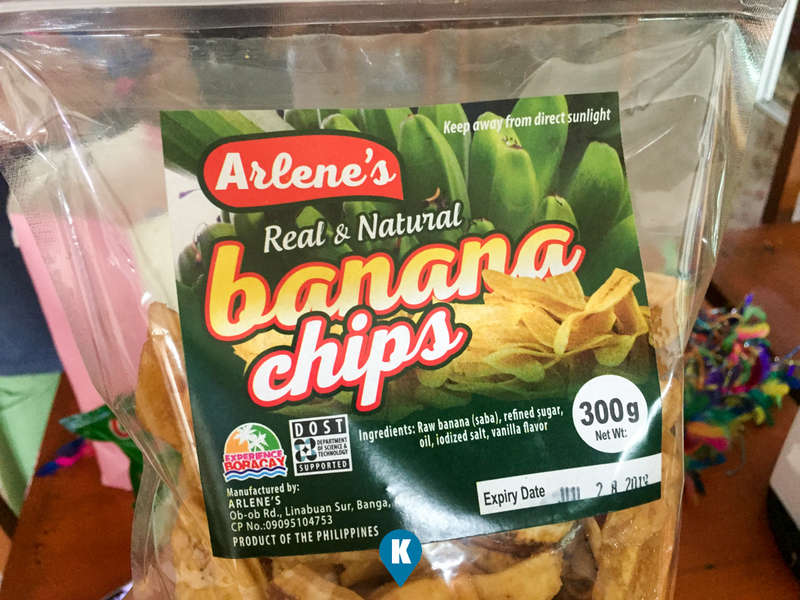 Unlike those in the Visayas, where it was less sweet, I can gobble up bag loads of these banana chips. Call me subjective, and that maybe I have bought the wrong kind so chips from Luzon, nevertheless I really love those coming from the Visayas. Now even those coming from Visayas, I only like a few. Yes I realize now that I am really that subjective and a picky eater. Fortunate for me, last year 2018, I was introduced to Arlene's Real and Natural Banana Chips. I was enamoured with its taste and flavor that I was promised I could bring some back home in Manila. 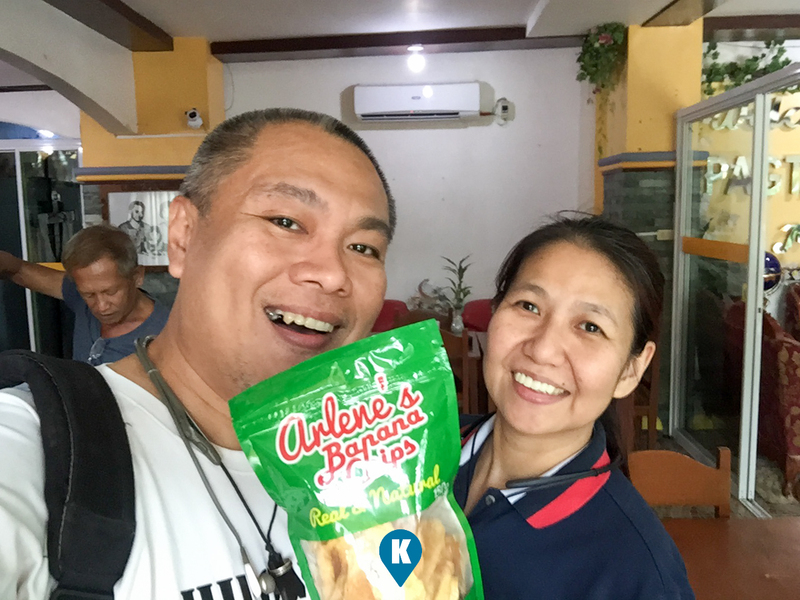 As luck would have it, I missed the opportunity as I went to Roxas City and my contact to these lovely chips went the other way. I was not given the chance to bring them back home. Fast forward to 2018, I was again back in Kalibo City and our paths crossed again. This time I had more time to be with these chips. Not only did I get to chomp down on these banana chips, I was able to visit their showroom and production areas!!!! Now I had the opportunity again to eat these, and bring home some to my kids. 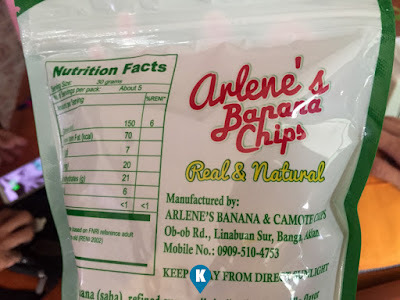 Arlene's Banana Chips are great for me as they are sweet. The sweetness is just right, not to much and not to bland either. The chips are crisp and crunchy making them great for snacks. I love them so much that while we were travelling around Panay Island, we have been snacking on them. We almost ate through them during our vacation in the island. Arlene's also produces camote chips as well which are equally delicious. We also brought them home along with the banana chips. As we liked them both, its no wonder they are famous in Kalibo, Aklan. So much famous that we even saw them during our travels to Roxas City and Boracay. We have seen these bag of chips in some supermarkets as well in the area. A true great product of Aklan.